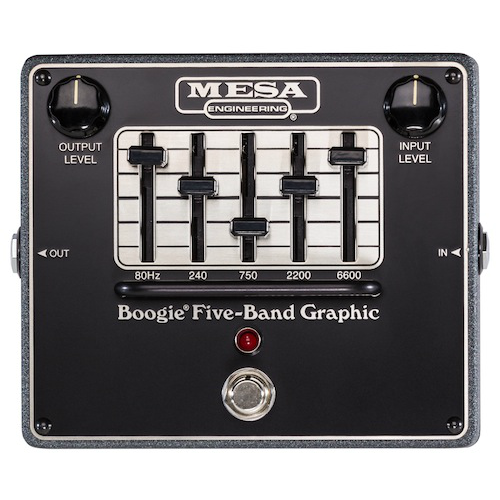 Boogie® Five-Band Graphic - Legendary “Boogie” 5-Band Graphic EQ in a Pedal! For well over four decades now the Boogie Five Band Graphic EQ has been at the heart of chart topping guitar sounds and it’s hard to ignore the impact its now-classic “V-Curve” has had on modern guitar sounds and popular music. 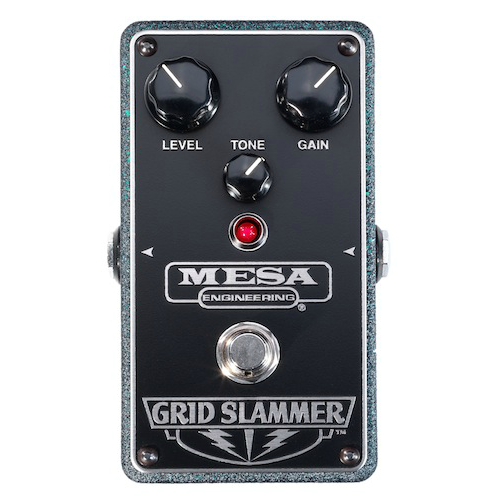 Now we offer this powerful tool in a stand alone pedal format that packs the same shaping power and hand-built in Petaluma, CA quality as those found in our high-end amplifiers. Since then MARK III™, MARK IV™ and MARK V™ Boogies all have their place in Rock history through iconic Artists and the Graphic EQ has been an integral part of their sound. The Five Band Graphic EQ aboard the current MARK V Boogie is again at the forefront of emerging styles as a whole new generation crafts their own unique brand of heavy sounds in Djent and Nu-Metal genres. Now we’re proud to introduce the stand-alone Pedal version of this piece of Rock history built with the same quality parts and handmade in our Petaluma facility. Now you can incorporate this powerful shaping tool into any setup (including non-guitar applications) whether in the Front End or in an Effects Loop and create your own unique signature Tones. The same long-throw Sliders are used to achieve maximum resolution and finite adjustment. Both INPUT and OUTPUT LEVEL Controls are fitted to ensure optimum matching of both your Source and Destination regardless of your application. 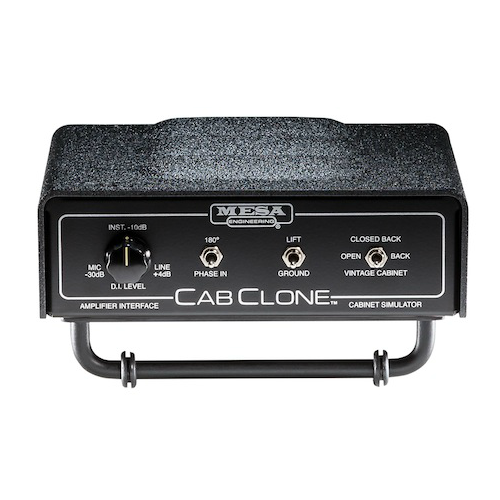 Whether used in front of your amplifier’s Input or in your Effects Loop, it gives you a footswitchable Tone option you can employ on demand. And when it’s not engaged, your sound is pure and unaltered thanks to the Hard Bypass Feature. The Boogie Five Band Graphic runs on one 9 Volt battery and can also be powered by a standard DC Wall Transformer. Now this affordable package brings the power of the Boogie Five Band Graphic and its classic “V-Curve” Tone–as well as near-limitless other Tone possibilities–to players of all experience levels, musical needs and amplifier brands in a small pedal board-friendly format that’s hand-built in the USA using the finest materials. Boogie-ize your rig! The FLUX-FIVE™ Powerful new EQ version adds our classic Five Band Graphic EQ and footswitchable HI/LO performance Modes featuring separate OUTPUT LEVEL controls to the already versatile FLUX-DRIVE™ package for increased shaping power and enhanced stylistic versatility. 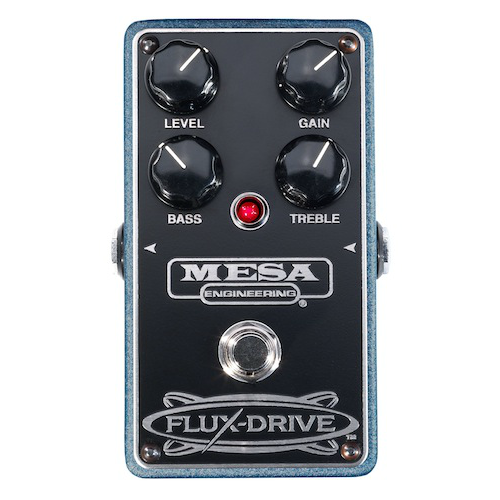 The reception for the FLUX-DRIVE’s fat, smooth, expressive gain has been outstanding among Artists and players alike, and with critical praise backing that up around the globe, it was an obvious recipient for the enhanced power of our Five Band EQ. 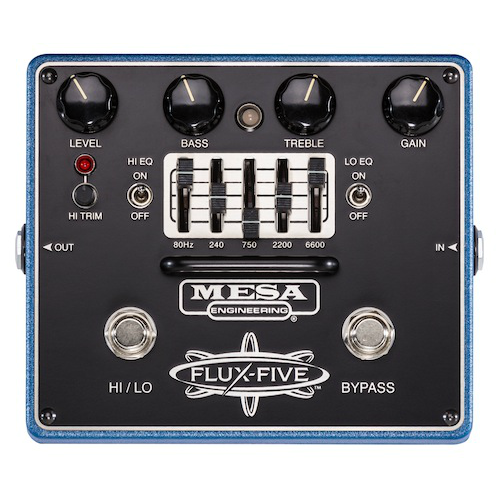 Introducing the FLUX-FIVE overdrive, a supercharged version of our popular FLUX-DRIVE that features a shrunk-to-size version of our classic Five Band Graphic EQ and new added versatility thanks to footswitchable HI/LO performance Modes. The LO Gain Mode is the original FLUX-DRIVE in every way and now on this wider platform a new higher gain version of this soulful sound appears in the HI Mode. The Graphic EQ allows the popular “V-Curve” EQ setting to be applied to its layers of thick gain creating a huge, wide Heavy Rock or Metal sound that still retains the FLUX’s warm character. The original TREBLE and BASS rotary EQ controls can be used to dial in global enhancements and the combination of the two EQ styles produces signature sounds for any genre. The Graphic EQ can be applied to both HI and LO Gain Modes enabling you to have a global EQ curve or it can be applied to either gain Mode separately allowing you to have two “preset” sounds with different EQ shapes and gain signatures to switch between. A HI TRIM pot allows the volume level of HI to be adjusted in relation to the original LO (FLUX-DRIVE) Mode. However you choose to utilize all this potential, the warm rich FLUX-FIVE overdrive is sure to inspire you and bring out your best. 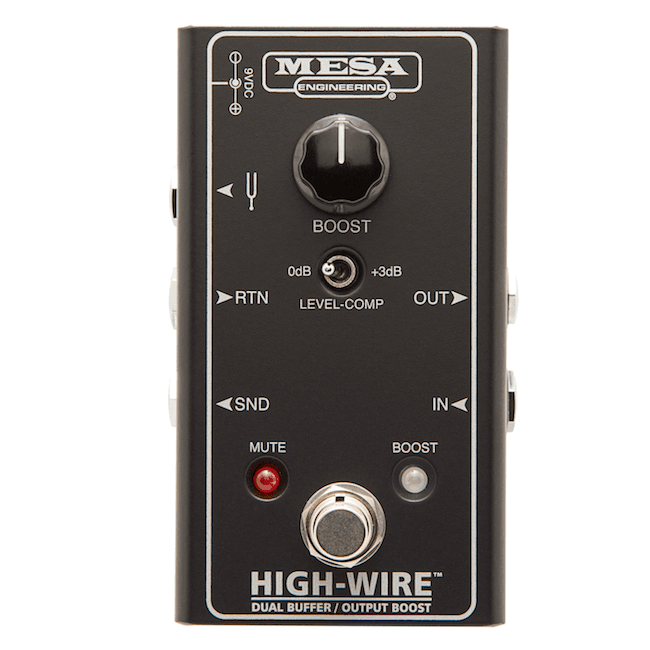 Can I use the HIGH-WIRE™ DUAL BUFFER/OUTPUT BOOST for my bass? Where exactly is the MUTE circuit located within the HIGH-WIRE™ DUAL BUFFER/OUTPUT BOOST? The MUTE circuit is located at the SEND jack. 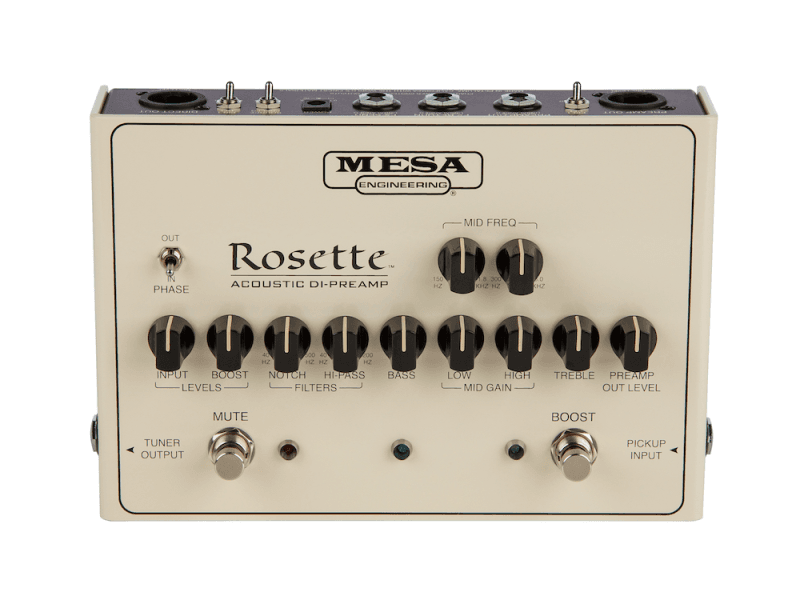 This allows for any time-based effect pedals such as a delay, echo and/or reverb, to trail-off naturally when the MUTE is activated, instead of ending abruptly. What’s the maximum length of cable that the HIGHWIRE ™ DUAL BUFFER/OUTPUT BOOST can drive? Can I use the HIGH-WIRE™ DUAL BUFFER/OUTPUT BOOST as a 3-way splitter for two amps and a tuner? 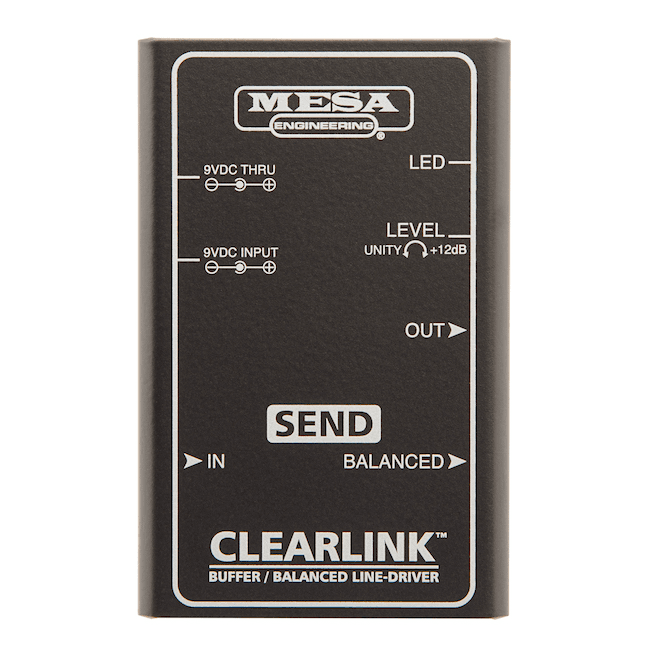 You certainly can, but keep in mind that under some circumstances, the drive capabilities of the SEND and TUNER jacks might not be as robust as the OUTPUT jack. 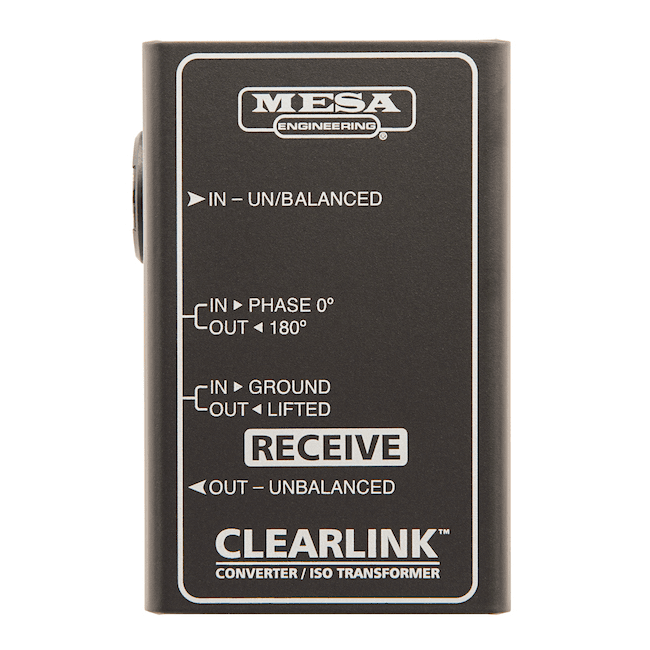 Additionally, the SEND, TUNER and OUTPUT jacks are not transformer isolated, so it would be necessary to use a CLEARLINK™ CONVERTER/ISO TRANSFORMER in front of one amplifier, to prevent the hum and noise that would occur as a result of the ground loop that’s always created when running multiple amplifiers. A transformer isolated output was not included in the design for several very good reasons; (i) fact is, the noise immunity and signal integrity provided by a specially designed and shielded audio isolation transformer at the end of a long cable run is far more superior than that provided by a transformer at the beginning, worst-case is it’s just as good (ii) we know from previous buffer/splitter designs that not everyone makes use of a transformer isolated output; so instead of including a great, and very expensive transformer, and of course having to charge for it - we made it optional via our passive CLEARLINK™ CONVERTER/ISO TRANSFORMER (iii) the primary utilitarian design goal of the HIGH-WIRE™ DUAL BUFFER/OUTPUT BOOST was to provide the two constants in every guitar rig, the guitar and amplifier, with a resolute load and source, via its input buffer and output line-driver, respectively (iv) pedalboard real estate - specially designed and shielded audio isolation transformers are not small, so you won’t see (or hear them) in any sub-compact buffers (v) finally, experience has also taught us that a good number of people who start off with signal splitting, soon wish or opt for devices that provide them with the ability to split AND switch each output on and off individually.